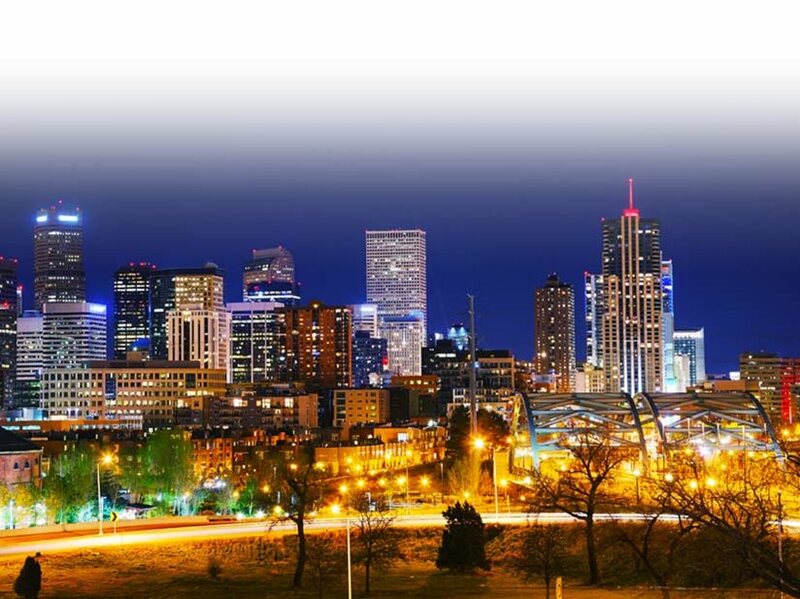 Denver, officially the City and County of Denver, is the capital and most populous municipality of the U.S. state of Colorado. 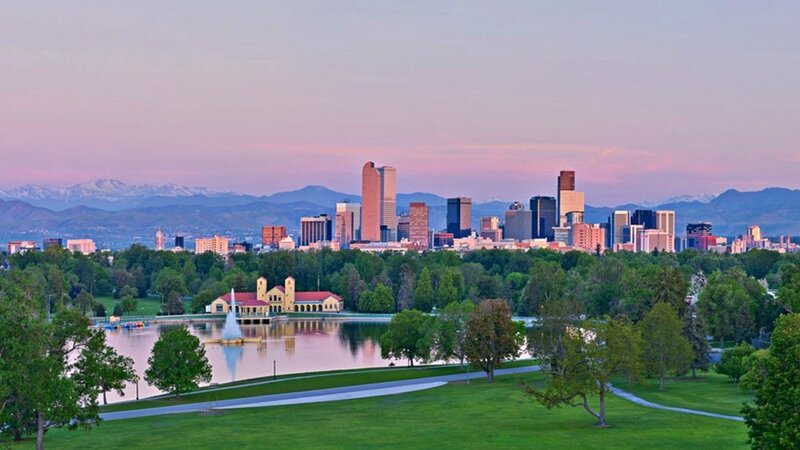 Denver is in the South Platte River Valley on the western edge of the High Plains just east of the Front Range of the Rocky Mountains. 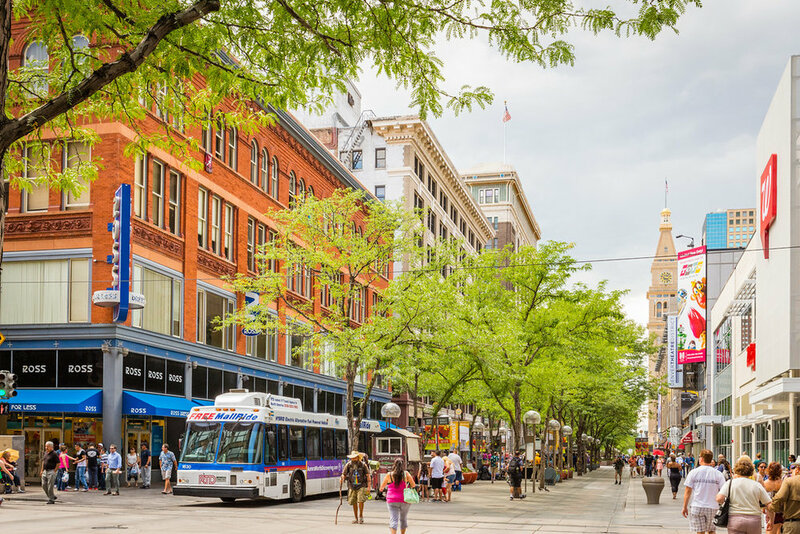 The Denver downtown district is immediately east of the confluence of Cherry Creek with the South Platte River, approximately 12 mi (19 km) east of the foothills of the Rocky Mountains. 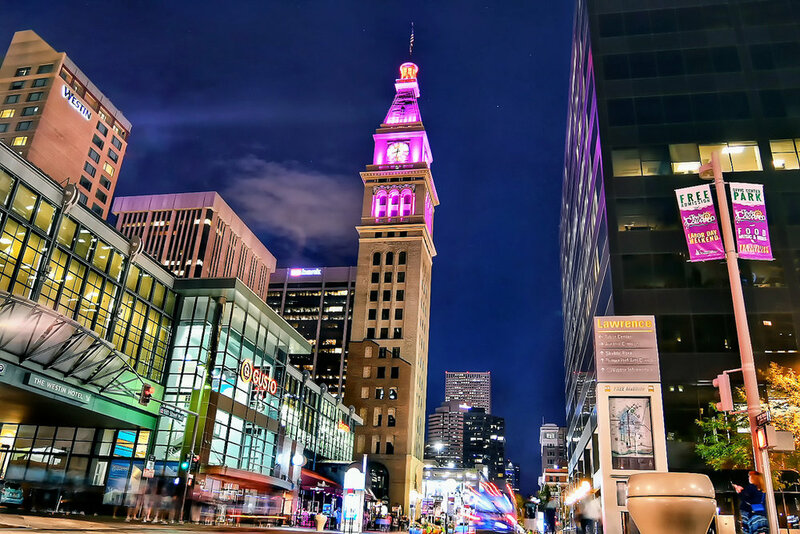 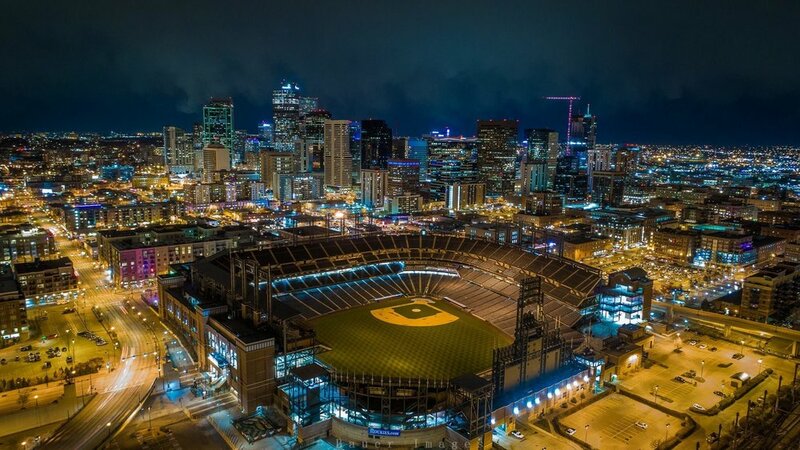 Denver is nicknamed the Mile High City because its official elevation is exactly one mile (5280 feet or 1609.3 meters) above sea level, making it the highest major city in the United States. 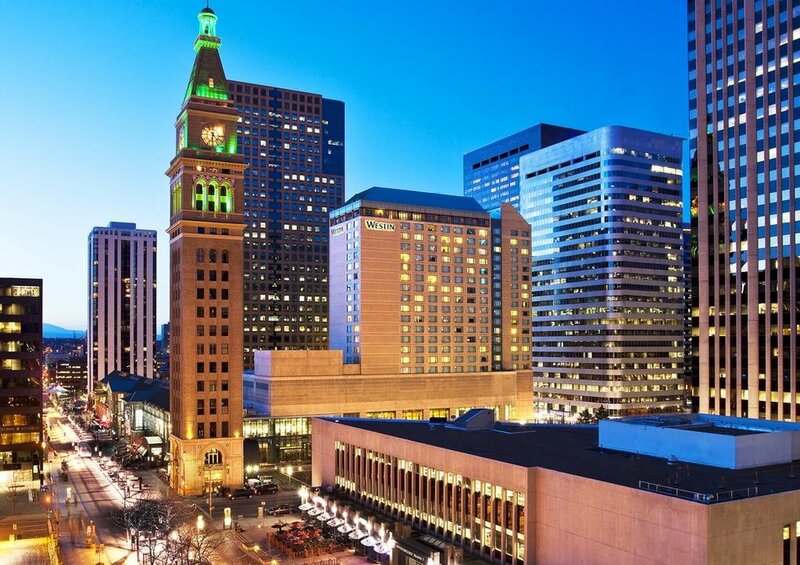 The 105th meridian west of Greenwich, the longitudinal reference for the Mountain Time Zone, passes directly through Denver Union Station.